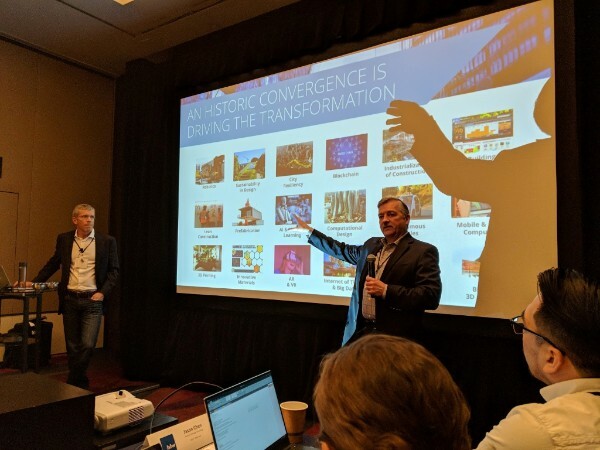 Borealis has been on the road over the past several weeks talking to industry influencers across the entire spectrum of the Built Environment. The enthusiasm for the digital transformation taking place in this space is palpable and building. From the attendees of the American Institute of Architect’s Large Firm Round Table to the real estate developers at ULI’s “shark tank” event, we are seeing firsthand the opportunity that this transformation is creating for designers, developers and operators of our most ubiquitous “hardware platform”. Meanwhile, we were thrilled to add Assemble Systems to our portfolio roster and are very excited for our new syndicate partners at Dandelion Energy and Measurabl. You can read about all that and more below. And as always, if you come across a remarkable company or individuals in our domain, please let us know. Allen and Jesse presented the Built Environment Innovation Fund at the American Institute of Architects’ (AIA) Large Firm Roundtable March gathering of the nation’s 30 largest architects in Dallas. The BEIF thesis and introduction to our first 5 portfolio company investments resonated strongly with this group, given their substantial interest in the Built Environment, and, by extension, their legacy business models, which are being transformed by an historic convergence of technological, secular and environmental drivers. See the presentation here. 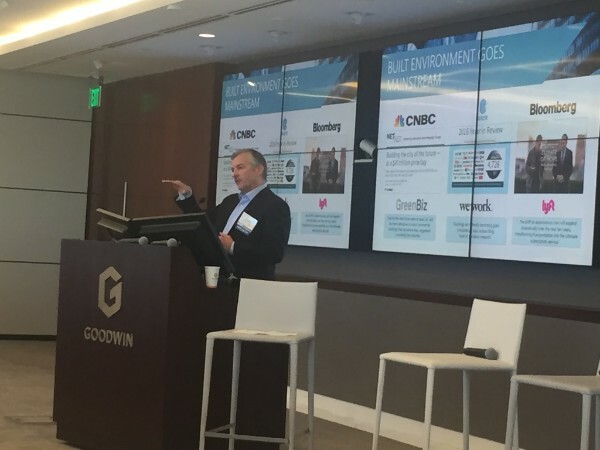 Jesse Devitte was the keynote presenter at ULI Boston’s Shark Tank competition that featured several locally based real estate tech disruptors. You can see Jesse’s presentation here. 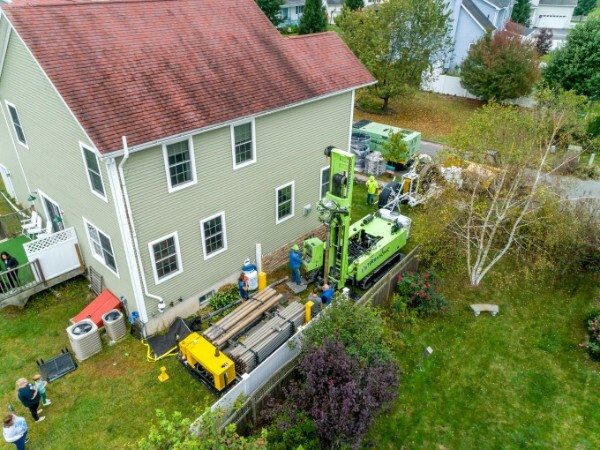 Dandelion has raised a $4.5 million follow-on financing led by NEA to help meet tremendous demand for its geothermal home heating and cooling solution and scale operations. You can read more about the round here. 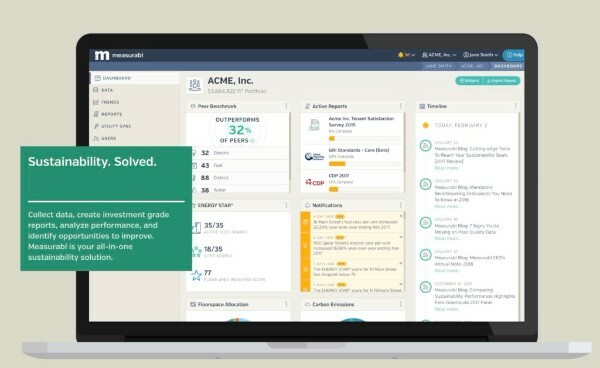 Measurabl has raised a $7 million Series A led by Camber Creek with participation from several other prominent built environment . 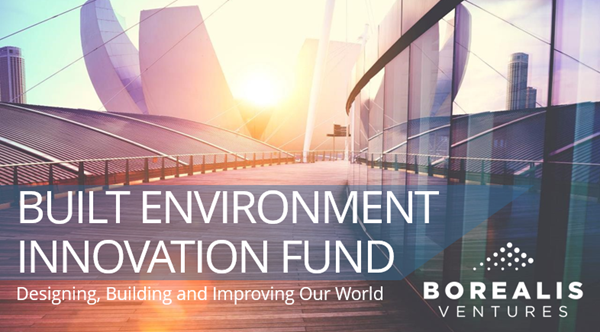 This funding will help Measurabl cement its position as the standard for sustainability performance measurement and reporting. You can read more about the round here. 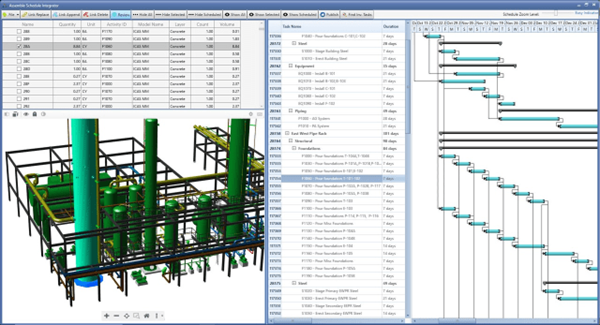 4D BIM Enabled by Oracle-Assemble Partnership. Read more here. Even Housing can be an Internet Product. Read more here. 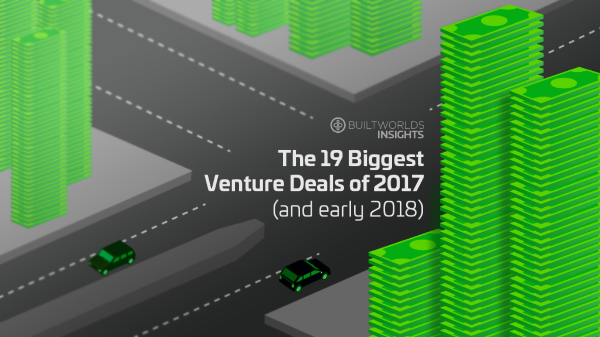 Smartvid.io was featured as one of the key BuiltWorld Deals of 2017 (as were Blokable & Assemble Systems). Read more here. It’s the statistic most frequently ignored by first-time entrepreneurs because they think their idea is better, their target market is bigger, or they’ll just work harder than those that will fail. But, simply having a better idea, bigger market and working harder isn't enough. 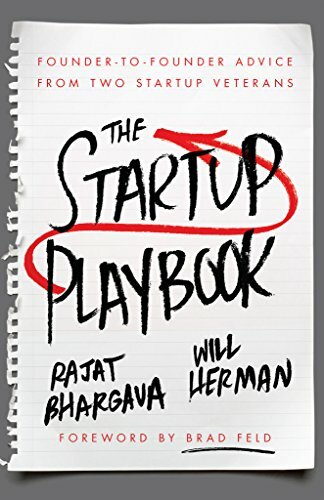 What every entrepreneur needs is a fast track to the wisdom and experience gained from building successful companies: the tips, secrets, advice, and even shortcuts that make other companies successful. The future of humanity is urban, and the nature of urban space enables, and necessitates, sharing -- of resources, goods and services, experiences. Yet traditional forms of sharing have been undermined in modern cities by social fragmentation and commercialization of the public realm. 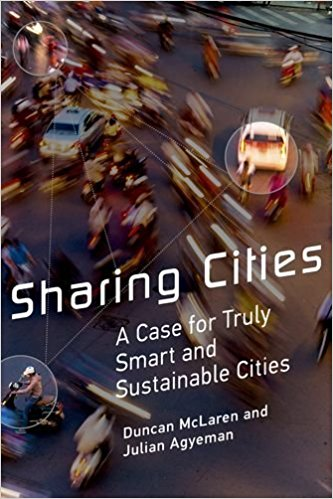 In Sharing Cities, Duncan McLaren and Julian Agyeman argue that the intersection of cities' highly networked physical space with new digital technologies and new mediated forms of sharing offers cities the opportunity to connect smart technology to justice, solidarity, and sustainability.